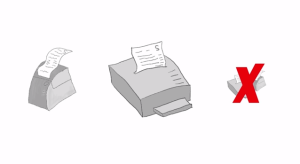 A commonly asked question is “How can I stop my receipts printing each time I finish a sale”. Another is “Can I print my end of day report on my docket printer/windows printer”. The answer is yes of course, and this quick 2 minute video takes you through it. 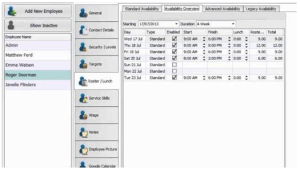 We’ve added a new training video to help you make the most of Employee Rostering in Salon Swift. Enjoy everyone! Click here or the image to watch. Exciting news on the training front as we update our website and provide a whole new support area. Simply click on Support at the top of the screen and you’ll have options to search our online manual and watch the youtube videos. To start with here’s some new ones we’ve just added, we hope you enjoy them and get some new knowledge to help your business.